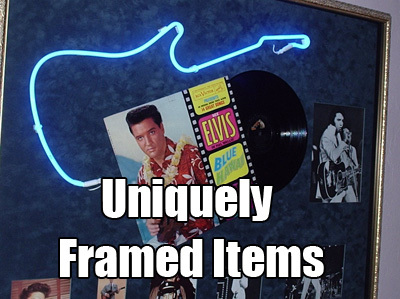 50% Off Framing has been in our current location since 1999 and in Lee County for over 25 years. 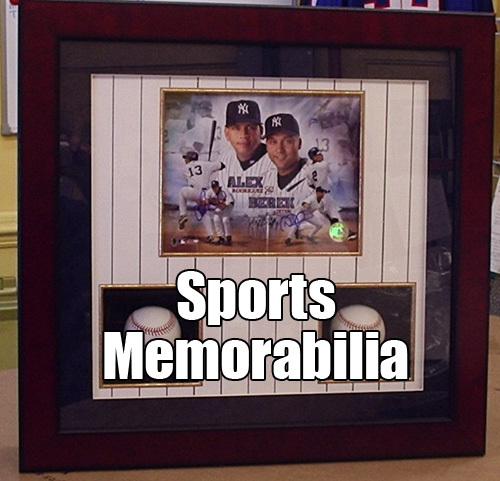 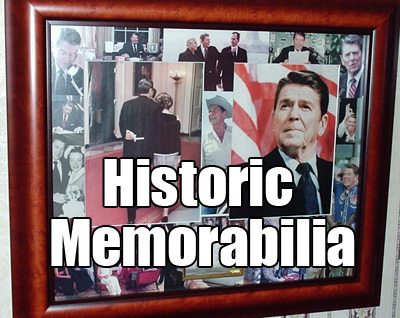 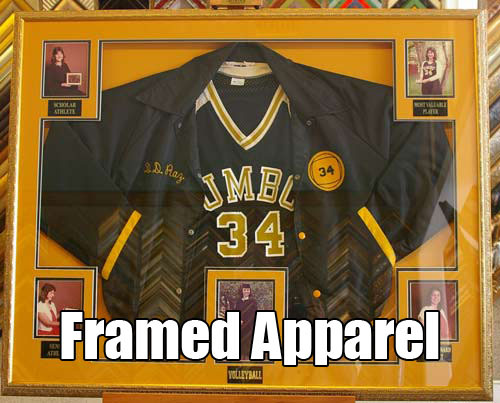 A family owned and operated business that specializes in fine art and memorabilia framing at discount prices. 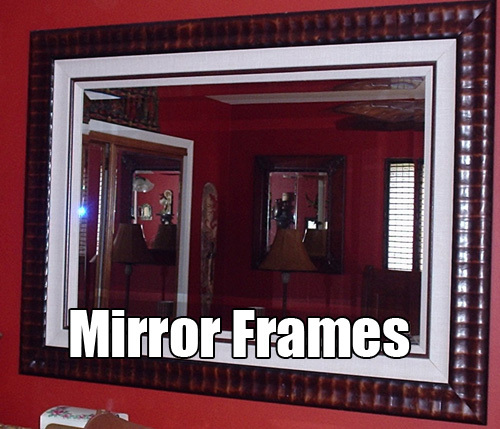 You will never sacrifice quality for price with us and no job is too small or too big. 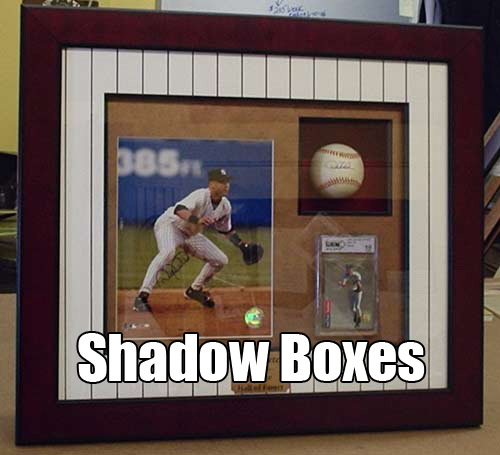 When your art print, canvas, poster, flag, jersey or any odd shape or size item needs framed, we can build a custom frame, shadow box or display case to protect and preserve it beautifully. 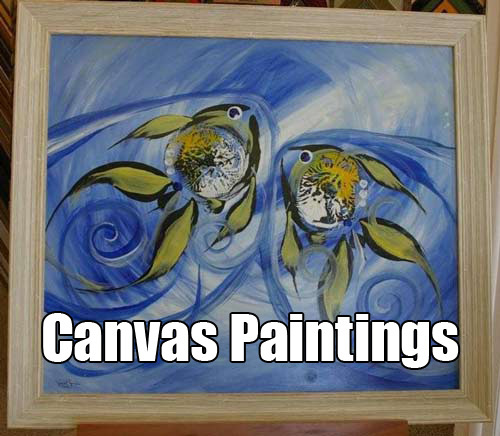 We do all forms of canvas stretching for framing or Gallery Wraps ready to hang. 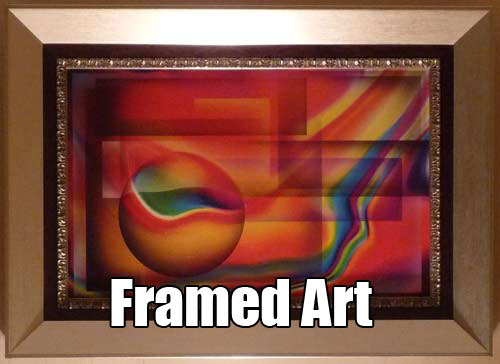 Come visit the largest frame gallery and design center in Southwest Florida featuring thousands of frame samples & mat choices.